Do hardware makers need concept stores? 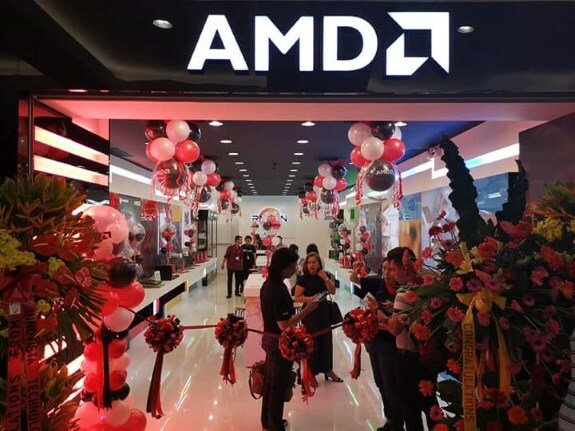 AMD seems to think so as the firm just opened its first "Concept Store" in the Philippines. The store sells AMD processors, video cards, and pre-built laptops and desktops. TechPowerUp speculates this may be an experiment by AMD Philippines to raise brand awareness. The store was reportedly opened in cooperation with one of the Philippines' largest computer retailers. The store has just the AMD logo in its masthead, and no other retailer branding, leading us to believe this could be an experiment by AMD's local office for the country to dabble with direct retail in an emerging market with relatively low awareness of alternatives to larger competitors such as Intel and NVIDIA.